Weekly Dev Update: 2017 June 2nd, 9th, 16th - Testing Releases and Poles! As a team we’ve been super focused on wrangling the Testing release out, iterating the Tutorial, Objectives, Progression and general balance, and attempting to prepare everything for a Live update. Building features is easy. Preparing features for release is extremely difficult. There are just so many little edges that need fixing. After Testing 163, Testing 164 and recently Testing 165 we’re hopefully getting closer. Now is the time to offer feedback before things go into Live. See everyone in game soon - we know you’re all waiting for the update. We have started working on the lance implementation again, exploring what works well at close range, given the latency of network games and the creature AI. The bombs continue to be polished. The rich text support has been completed, adding support for icons and colour changes mid sentence. The GUI is working through the plinths and trading. Character progression has added tracking of additional stats, such as worlds visited and machine use, for the differing skill trees. We’ve worked on fixing some model normal mapping issues that showed triangular artefacts, especially on some of the new character customisation parts. The world chunk data has been reduced ~25% so the servers and downloads are more efficient as well as caching more locally in the same space. We also added a server hook to allow resource rebalance to be more easily applied. We’re continuing to experiment with the lance and what works well with the creatures and latency. The challenge is finding a design and implementation that feels nimble and responsive whilst allowing the client and server to have up to 500ms of latency. The GUI is working through the trading, locations and universe screens. We continue to work through the objective and fixing up the rules. The closed portals are being made collidable, which should stop players getting stuck on the wrong side of portals built next to walls. We also fixed the holes in the world that could appear whilst mining through chunk borders. We are working on the automated bots for load testing the servers. The goal is to increase the maximum number of users per server. As part of this we have also altered to the server to support different tick rates to see how this performs, both the load and the user experience. We also updated the server crash recovery logic to be more robust. We worked on the the latest testing update and addressing issues it showed up. Once the remaining key issues are resolved we are aiming on updating the live version in the near future. 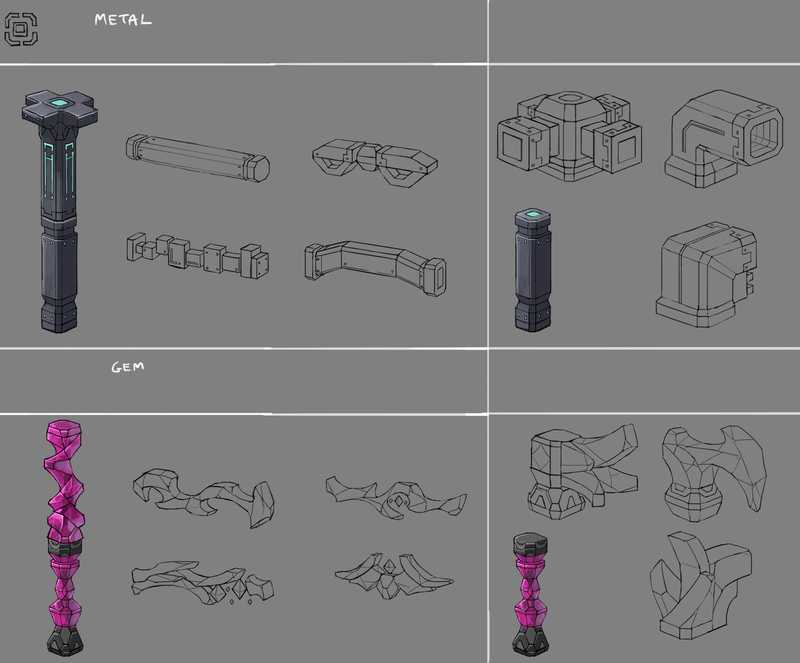 We continue to iterate on the tutorial and objectives, fixing up the logic and flow. The GUI update is working through the portal and universe screens. 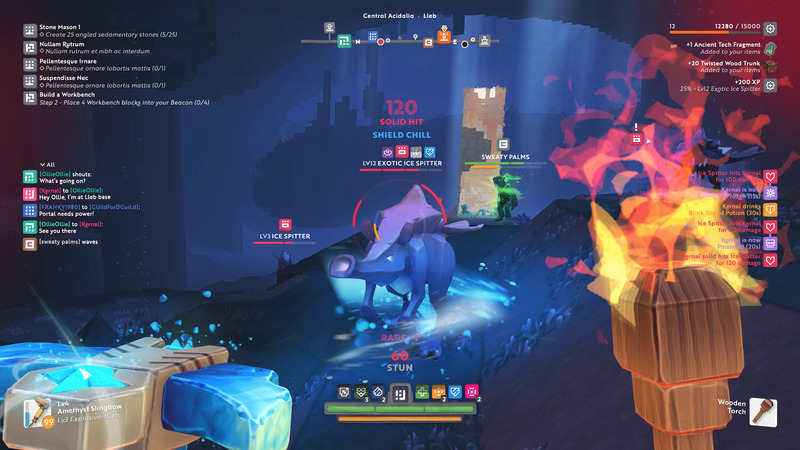 We worked to make the creatures and combat more responsive on the client even with higher pings. The wildstock behaviour is being updated with the charge attack now much more responsive and client predicted. We updated the servers crash handling to restart more robustly. For load testing the servers we are updating the bots testing, so we can simulate many users on a server. The server it now capable of running at different tick rates and will be tested to see what work well. We also optimised the most expensive server systems that the more developed worlds were showing up. More server performance ultimately means more concurrent players and more creatures spawned per active player. Fleshing out the Newsflash design. Updated the Level Up with some VFX suggestions. Updating the Objective announcements to make them more impactful and communicate a little more especially in the tutorial. Updated New Region, New World, New Settlement newsflashes. Updated the tutorial ‘hint’ area which shows which controls to use and how to interact. Added in a new 30% indicator to the Stamina bar to show how much the player needs to refill to remove the fatigue status effect. Re-thought how the tutorial presents the information so that instead of being lots of individual objectives they are larger objectives with multiple steps. Made a start on the final design for the Chat component - still WIP. 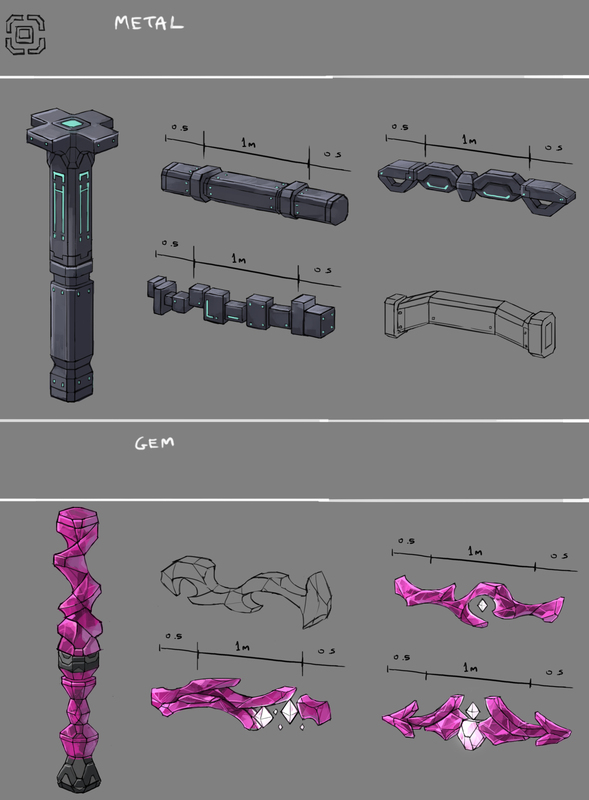 Started updating the mega HUD design doc with all the new stuff I’ve been working on - still WIP. Made a start on the final set of Skills icons - also still a WIP. Ollie has been busy with project management for most of the week and ensuring all members of the team are working towards the same goal. He’s mostly be prioritising tasks to ensure we get the Testing version into Live as soon as possible. Luke has been focused on Objectives, Feats and Tips. For most of the week he’s continued to make changes and implement the new system based on feedback from the community and in-house. He also spent a bit of time looking at resource generation on home worlds in attempt to improve the amount of common resources that are spawned underground. Rob has been working on how we present interactive and non-interactive buttons in the game, to be better highlight what you can and cannot interact with in the GUI. 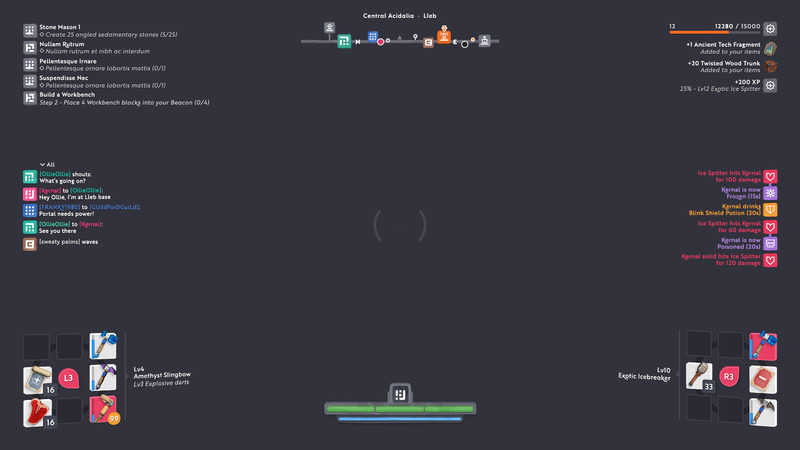 He also spent some time looking at the best way to show connection information to players in the game. On top of that, he’s spent most of the week updating the HUD to include new health bars, reticles, objective information, new flashes and changes to the compass. There have also been a few additions to the amount of information shown about the Creature’s current state in the HUD. This week was mainly focussed around getting the stuff we have been putting into the testing branch ready for release to live. There are a lot of big changes in testing, so it’s been a lot of work to massage that into a releasable form, but we’re getting there. 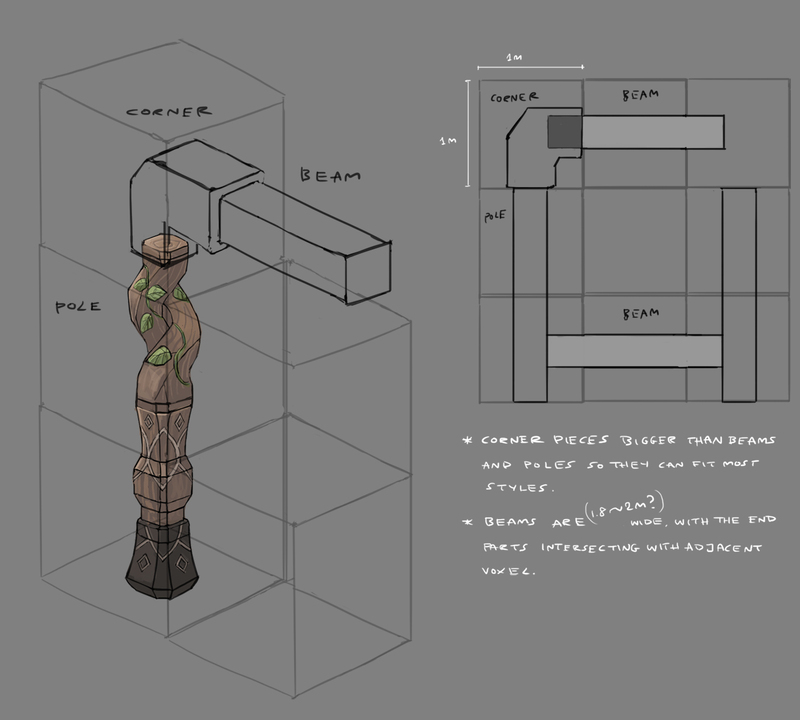 Luke was continuing to polish the tutorial and the initial Objectives which aim to guide new players into the game. He’s also continued to work on Feats and Tips, which are further areas of progression which both teach new players the game, and give you interesting goals to achieve in the game. 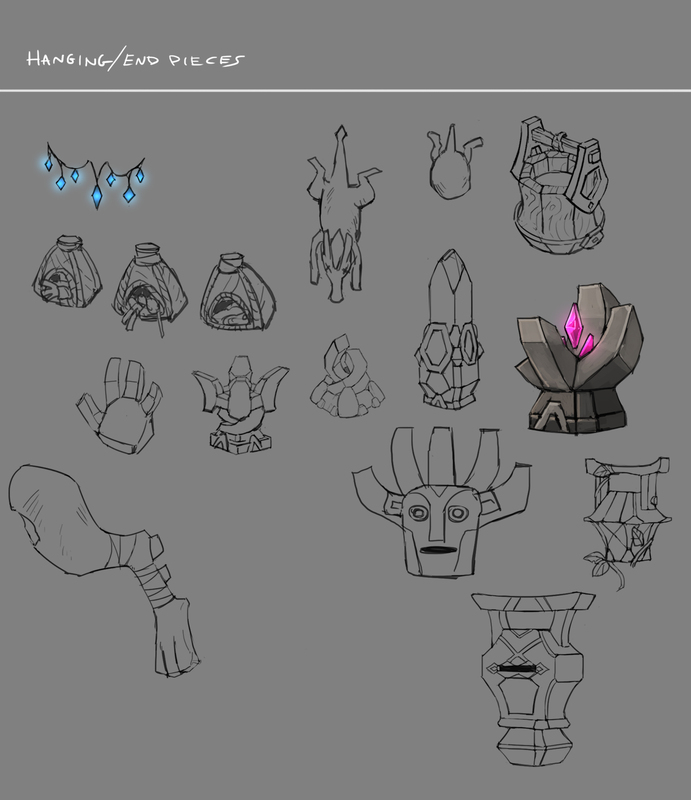 Rob has been preparing all the icons for the different skills so that the skill trees look good, and are easy to read. He’s also updated the warp and portal screen designs to include your beacons and a reverse portal direction button. Ollie has been doing project management, as well as helping to manage the release. In between he’s been tweaking and balancing for the release including damage and speed values for tools and weapons. This week the art team has been in mid development of the character customisation feature which we shared in a past update. We’ll share more on this in the near future. 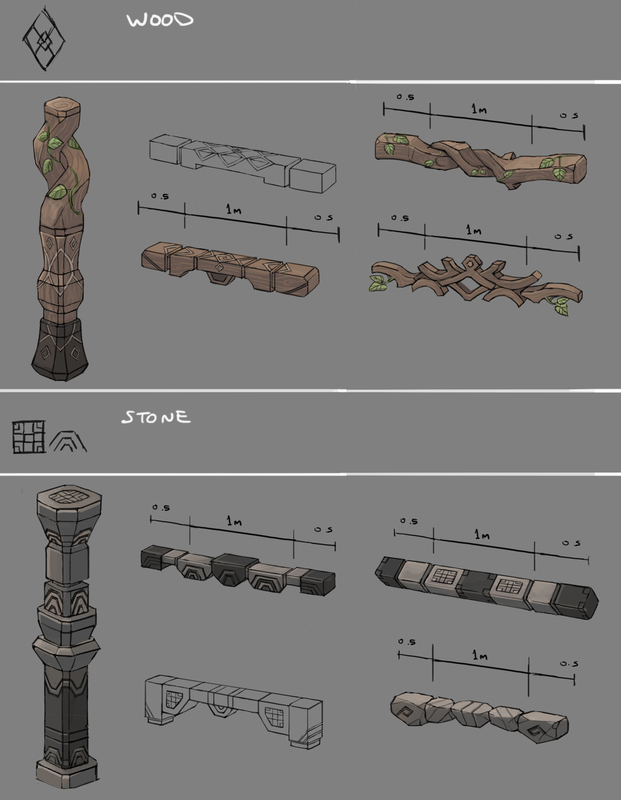 We’ve been developing the decorative poles system as well as exploring other decorative prop ideas. 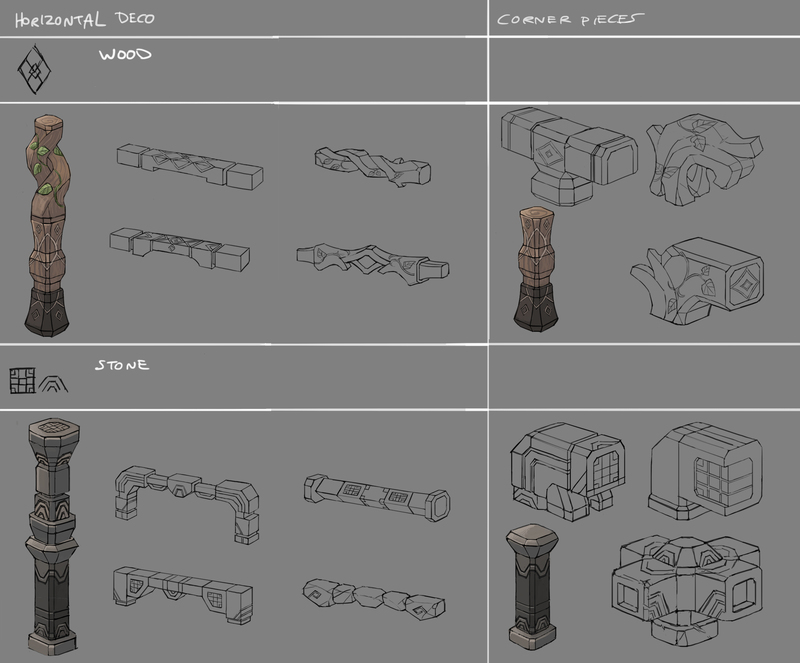 Here are the the latest concepts from Amanda. Exploration on the horizontal bars to attach to the vertical pole designs in wood, stone, metal and gem themes. Also dabbling with ‘corner’ pieces, which we imagine could create a fancy attachment design with the pole and bars. They derived from earlier explorations of ‘brackets’ or ‘braces’ that could be used to prop next to walls to break up the voxels and generally add more shape to structures. The hanging/end pieces are a continuation of a system we are exploring where things could be hung on the poles (lanterns, buckets, butchered spitters etc) and also placed on top of it. Other art time has been spent on pre production of the new bigger and better sanctum. 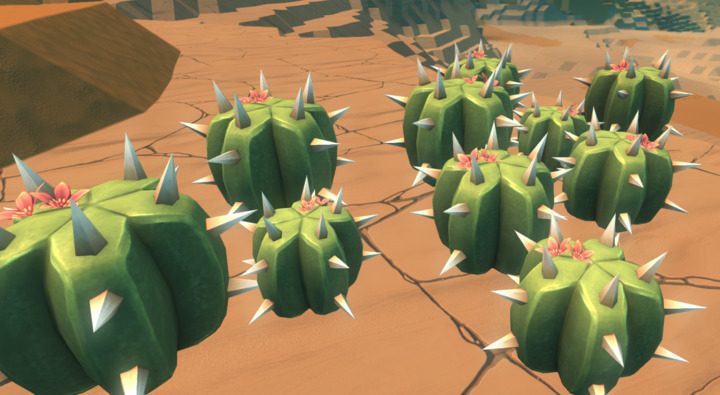 The art team have been busy fixing bugs and general tidying to support the testing update. Jess and Amanda have continued prototyping the character customisation feature with technical help from Luca. @Pseudonym84. The first professional butcher of Boundless universe. Could I please get spitters picnic shoulder. I have no doubt that @Pseudonym84 will build a shrine out of mounted spitter heads when they are out… and elopor will be a safer place for it! I am stoked for the decorative arches. I have a stash of amethyst and sapphires from the old days of gem mining just waiting for decorative props! The GUI is working through the trading, locations and universe screens. Is it mean we will look in GUI something like that?